How many times have you been hammering a nail into a piece of wood, only to miss and smack your finger? The pain from this action is the worst. It’s right up there with stepping on LEGO pieces. And if you hit your fingernail, it will probably turn black and fall off. Nasty. 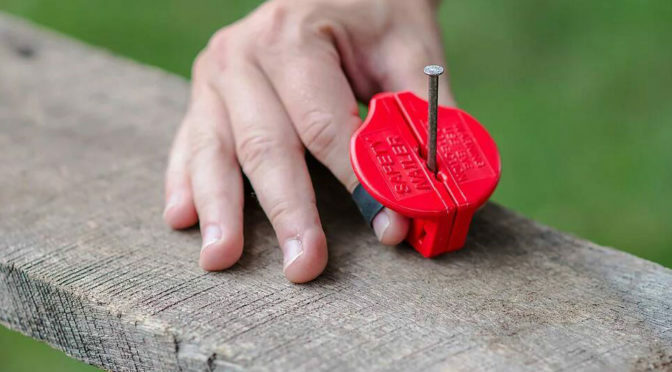 Well, this simple device will protect your fingers when hammering nails. 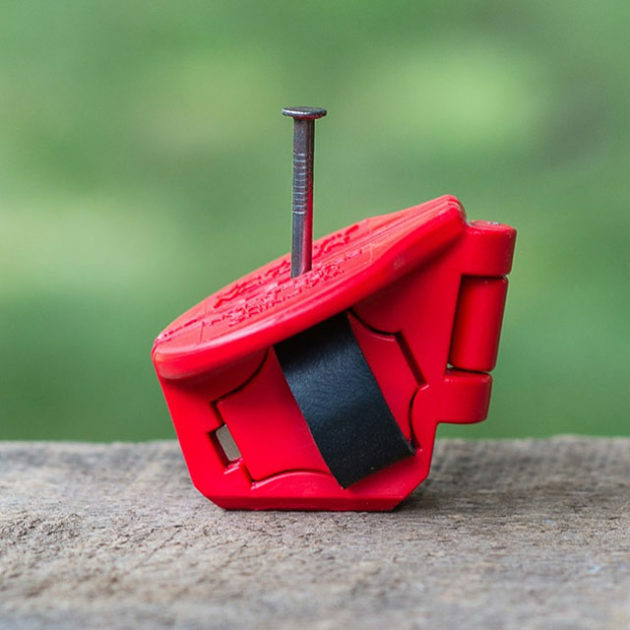 The Safety Nailer is a magnetic nail holder that holds the target nail and protects your fingers from the hammer at the same time. It’s made of impact resistant ABS plastic, and you wear it around your fingers using elastic bands. It will shield your fingers from the wrath of the hammer, while neodymium magnets make sure that the nail stays where it should. It has three different size nail holes. As an added bonus, it’s designed to keep the nail straight so that it never gets bent due to the wrong angle of impact. This is a handy tool for anyone who is prone to hammering their own digits. It even works as a starter for screws so that’s another reason to give it a go. It costs just $9.95 over on The Grommet. 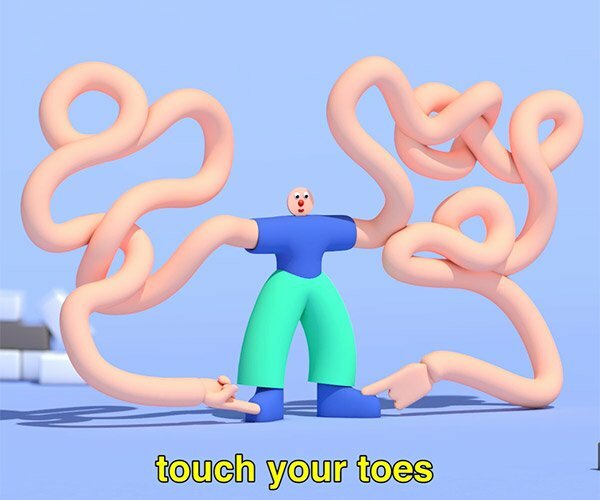 Your fingers will thank you. This Hammer Dispenses Nails: Nailed It!